The Fortnite Flush Factory treasure map challenge is one of the hard tasks in this week’s set of challenges, and that means it rewards ten lovely Battle Stars to help you progress through the Battle Pass and earn yourself some plush new Fortnite gear. All you need to do is successfully follow the treasure map found in Flush Factory. We get a treasure map challenge most weeks in Fortnite and it’s highly likely that it’s going to work in precisely the same way. That means we are hunting a Fortnite Flush Factory treasure map on this southern production line which will give us a clue as to where the hidden Battle Star is. But, remember, the Flush Factory treasure map is only part of the Fortnite season 5 week 3 challenges. 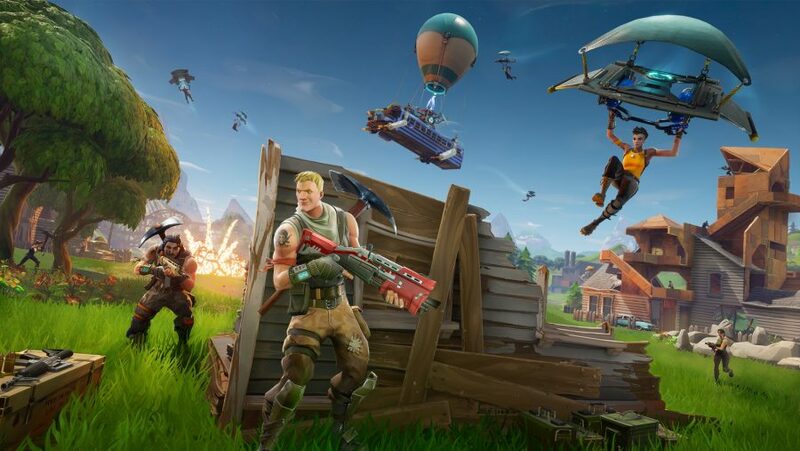 You’ve also got some Fortnite Clay Pigeons to shoot, explosive weapon elimination to complete, and more. Plus, there are the special Fortnite birthday challenges, too, including the chance to dance in front of a selection of Fortnite Birthday Cakes. But, when the Fortnite season 5 week 3 challenges release times hit, we are hunting treasure, so below you’ll find the Fortnite Flush Factory treasure map location. 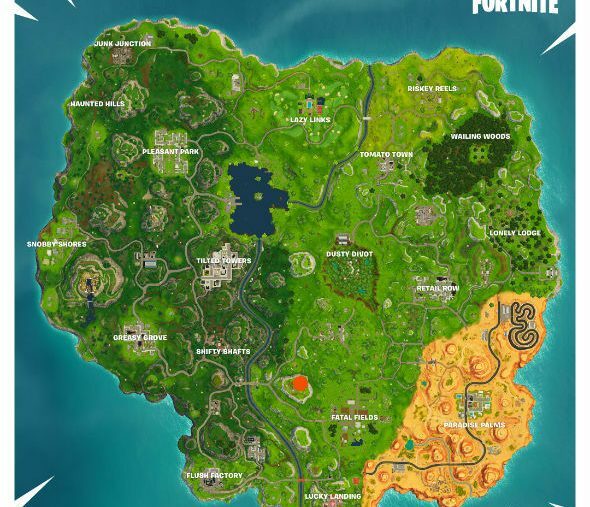 Now that the latest set of Fortnite challenges have gone live, we have found the Flush Factory treasure map and indicated where it takes you on the map above. It takes you north west of Fatal Fields on a hilltop – just navigate to the right of the pathway as you’re walking away from the wooden bridge.